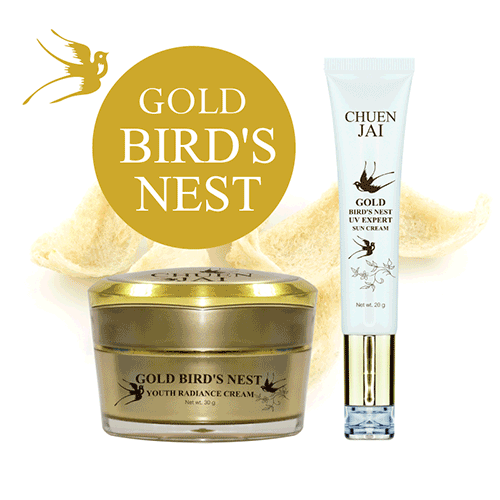 Bird's nest considered the best of its kind and often called the 'Caviar of the East' becuase of its value and rarity. 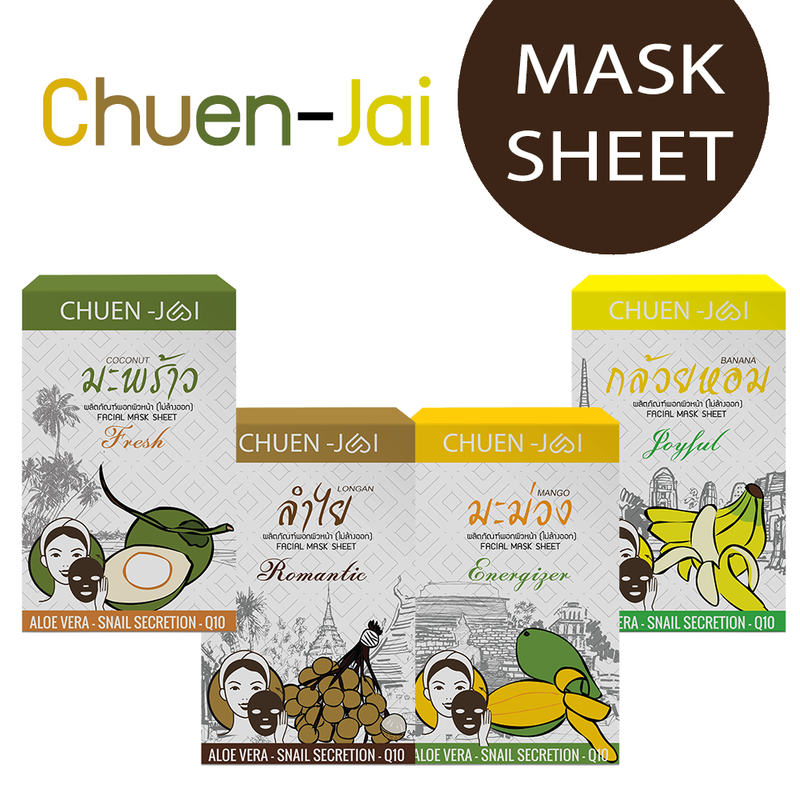 Just like an eye-catching people, exotic fruits greet you almost every cornor of Thailand. 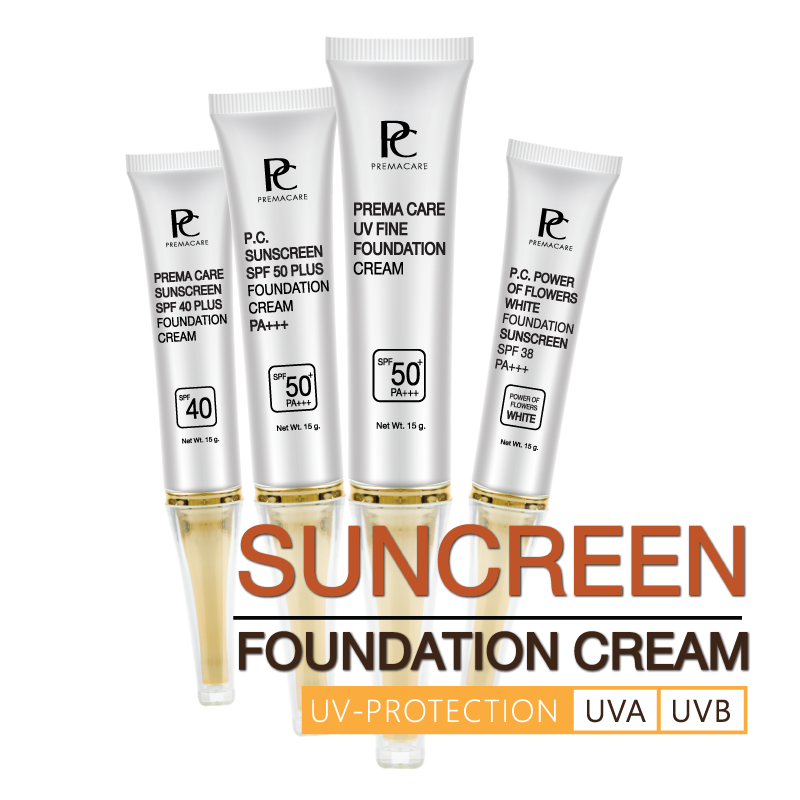 The famous formula, we suggest to produce sunscreen, for making a choice for your sunscreen brand. 10 Steps to create cosmetics brand. 10 Steps to create supplements brand. Copyright © 2019 All rights reserved by Prema Care International Co.,Ltd. Devloped by Kelinci K.